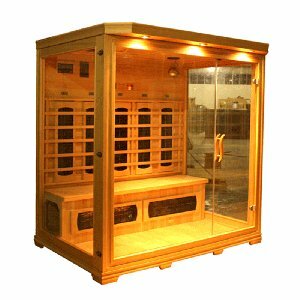 Infrared saunas have a number of great health and wellbeing benefits. 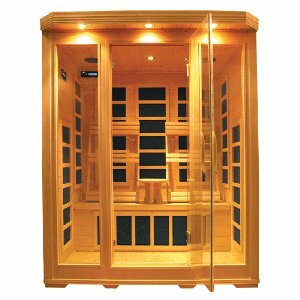 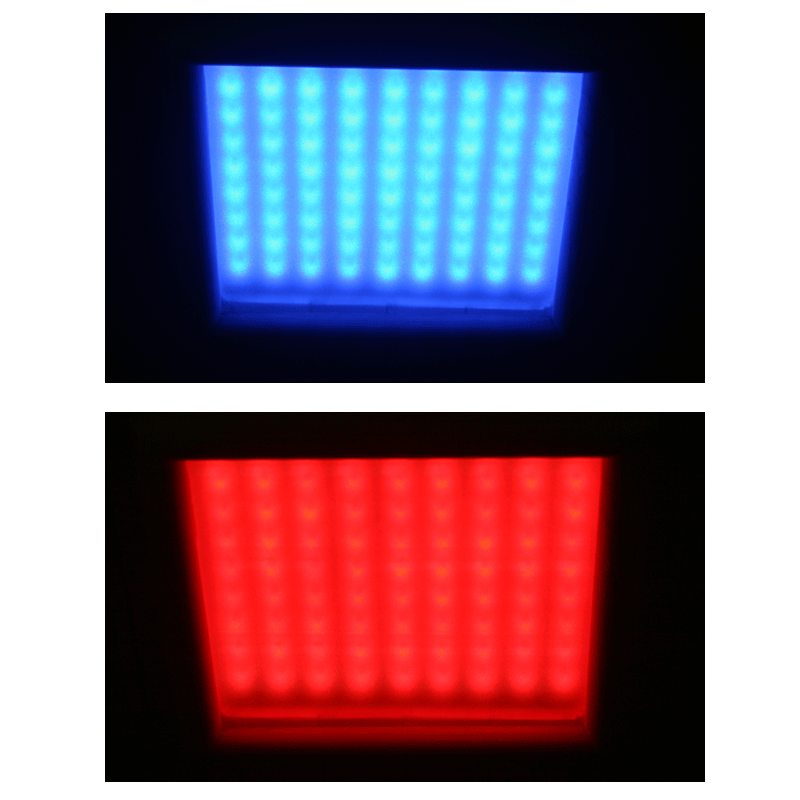 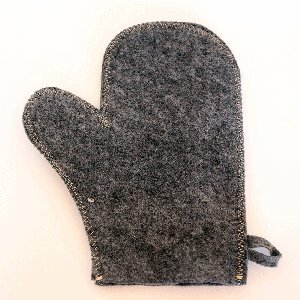 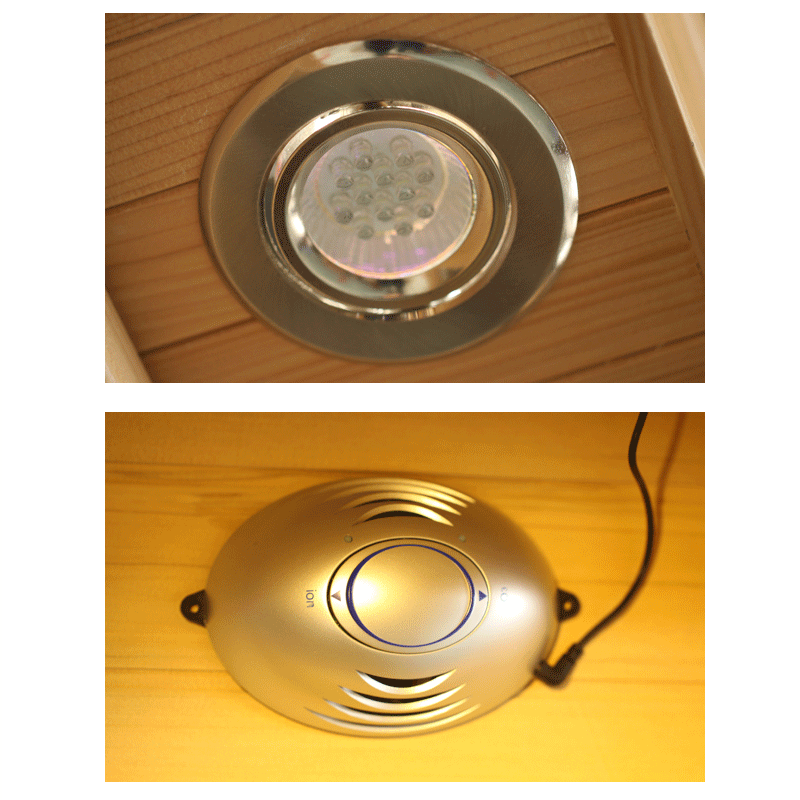 They increase body temperature by penetrating the skin with infrared rays, which helps to encourage sweating and boosts the body's natural detoxification process. 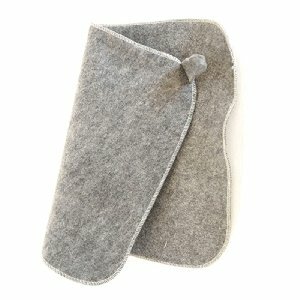 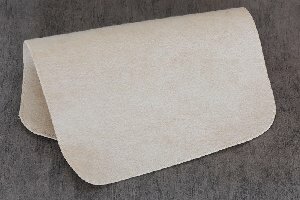 This eases pressure on the liver and kidneys, keeping them in good working order. 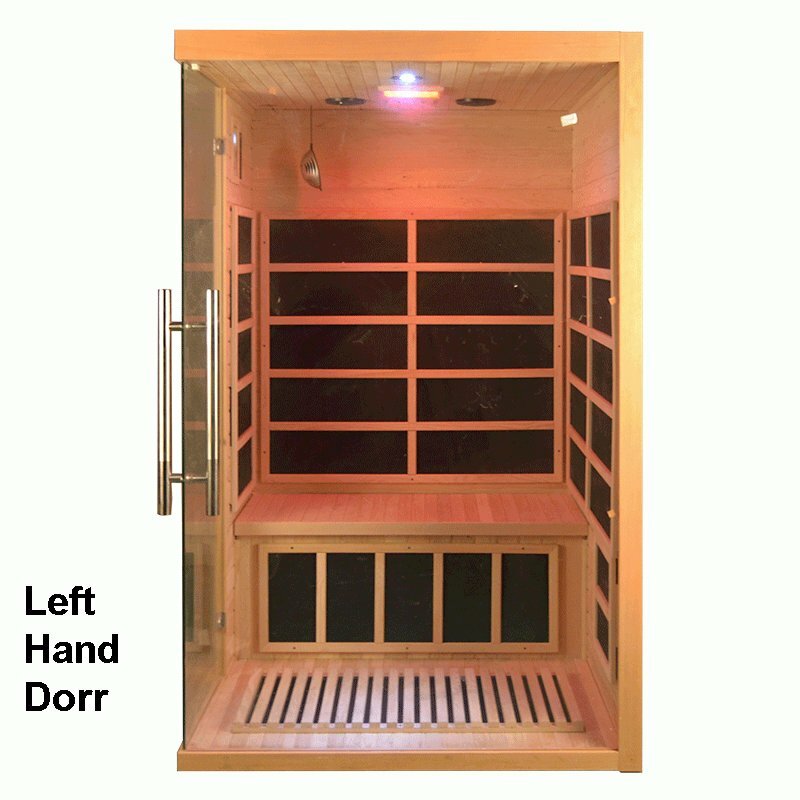 Spending time in an infrared sauna also helps to improve circulation, which can aid conditions such as arthritis, cardiovascular disease, and skin conditions. 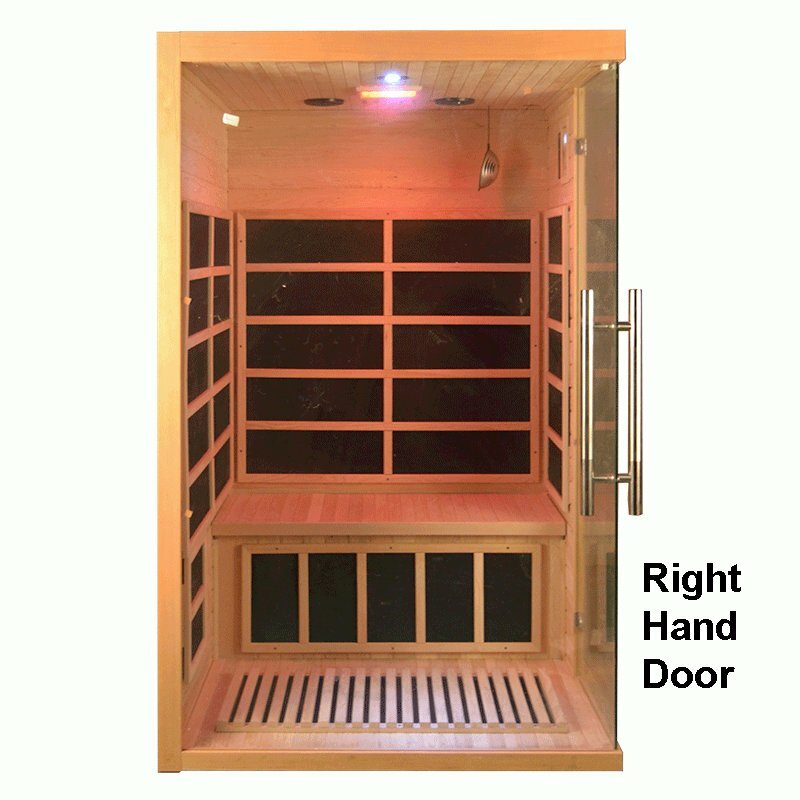 If you enjoy the benefits of an infrared sauna but don't want to have to go to the gym or spa to use one, you can now enjoy the benefits in the comfort of your own home. 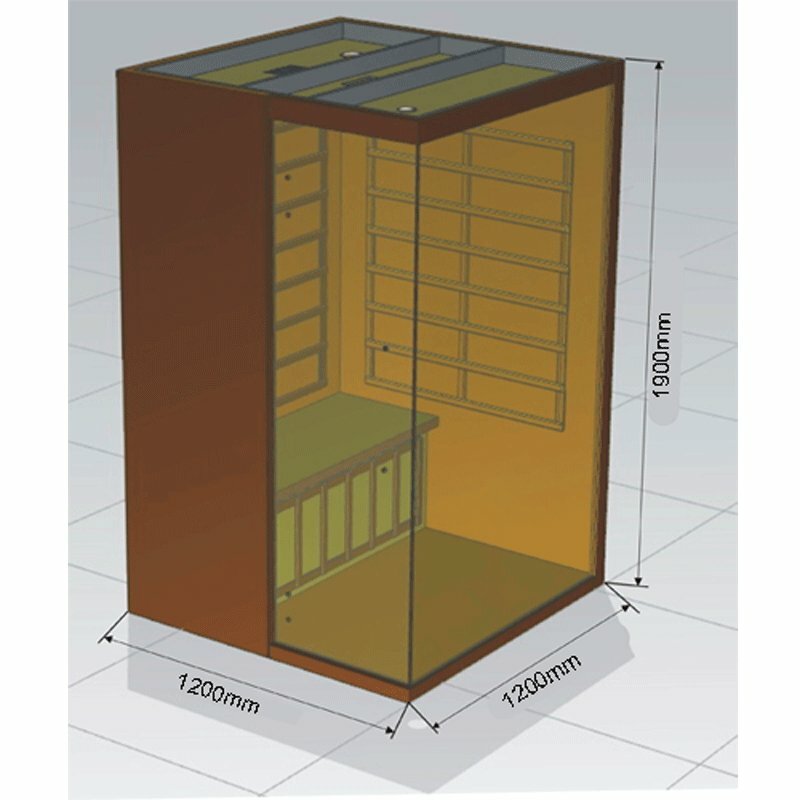 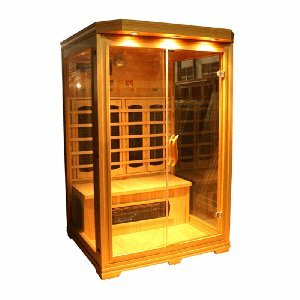 Our two person infrared sauna, model number EAI-002a, is priced at just £1149 making it an affordable addition to any home. 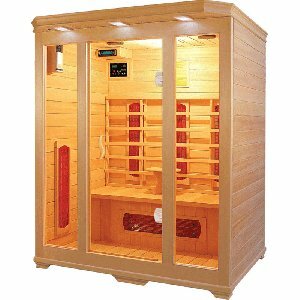 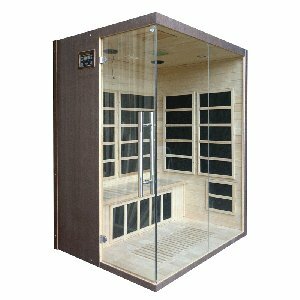 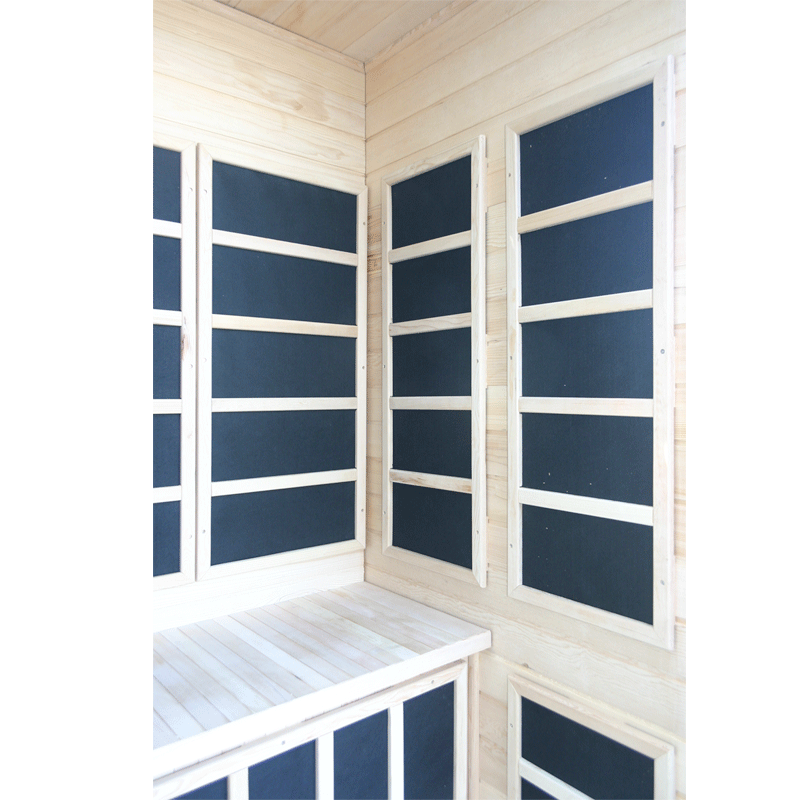 This sauna is made from high quality Canadian Hemlock wood and is heated with carbon heaters. 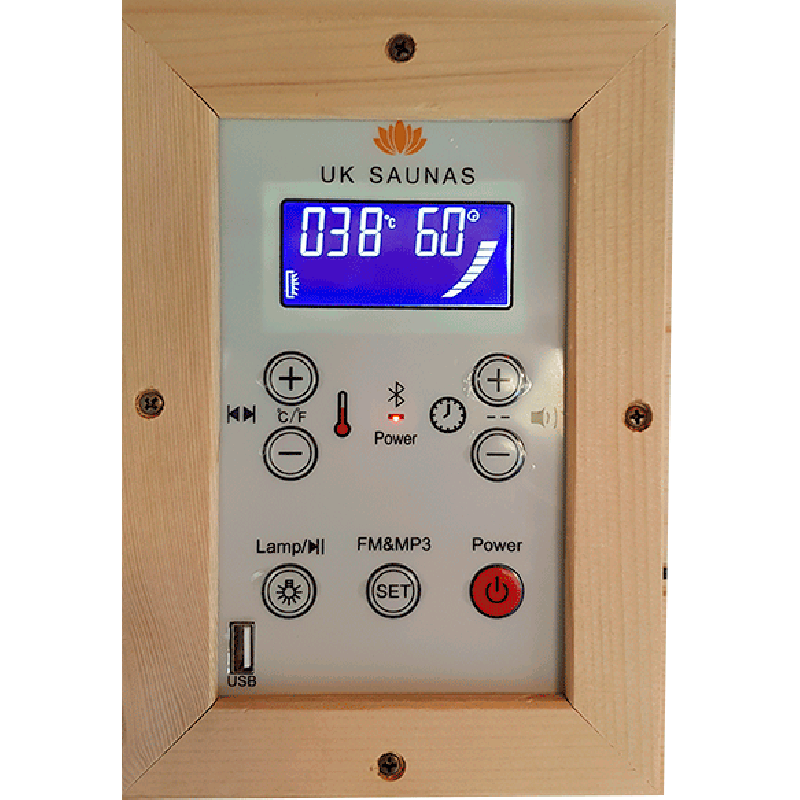 Sitting in your sauna, alone or with another person, is relaxing in itself; but our saunas all come with built-in entertainment options, including radio CD players with USB connectivity, and DVD players with MP5 connection options to suit your requirements.